Durban will soon be filled with South Africa’s hottest musicians and celebrities because the Metro FM Music Awards are back! If last year is anything to go by, the after-party and PVA at People’s Park East is going to be one for the books. An experience like no other, the #MMA16 awards ceremony will be streamed live at People’s Park East! Cheer on your favourite artists while you dance and party with friends and music lovers alike. It doesn’t stop there! After the ceremony, celebrities and fans will flock to our venue for the after-party. 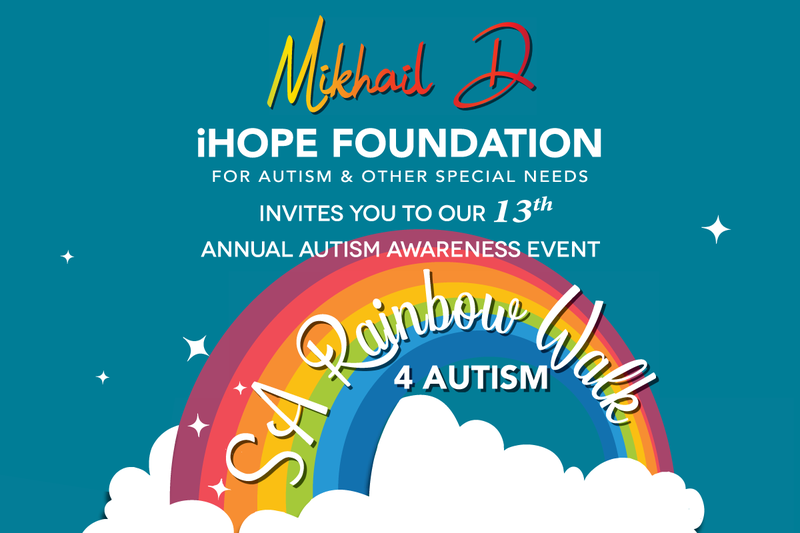 You’ll get to rub shoulders with SA’s finest, and celebrate the amazing music our country produces. 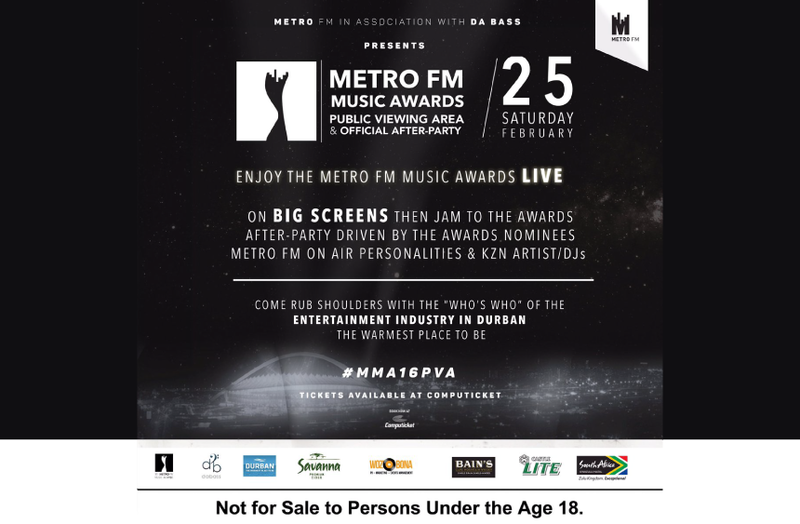 Nominees, winners and the awesome Metro FM DJs will be bringing the tunes all night long!